Rock Spring is generally bordered by I-270 to the north, Westlake Drive to the west, Democracy Boulevard to the south and Old Georgetown Road to the east. 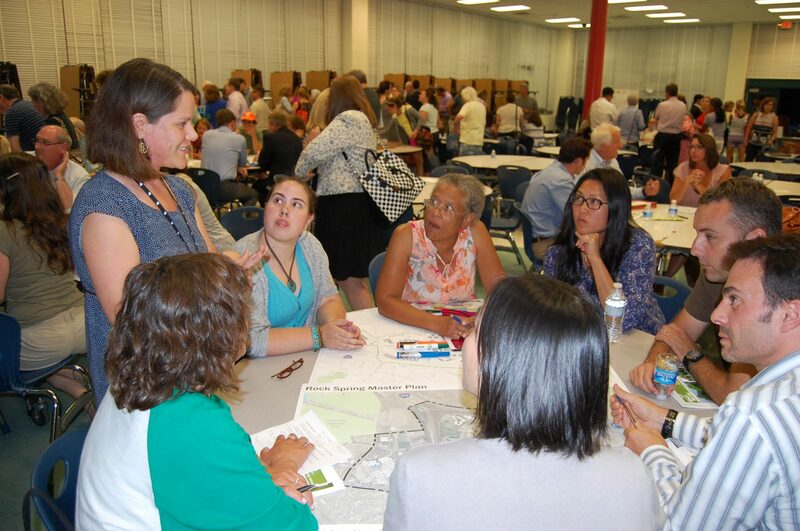 Local roads through the area include Rock Spring Drive, Rockledge Drive, and Fernwood Road. 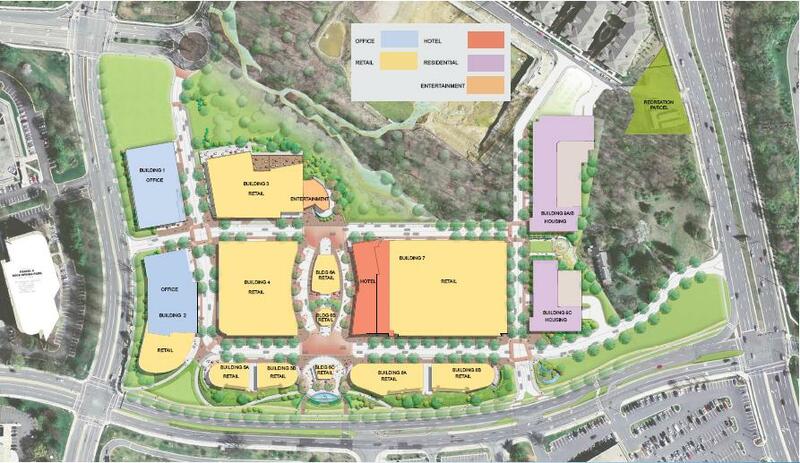 Rock Spring Park is part of the North Bethesda/Potomac office submarket. 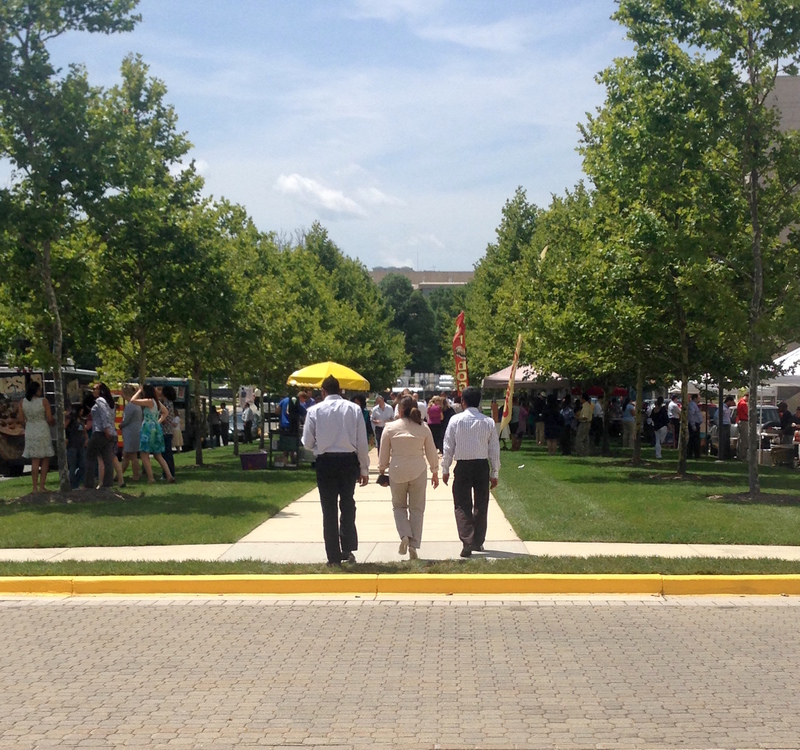 It accounts for 48 percent of office inventory in North Bethesda and 7 percent of office space Countywide. 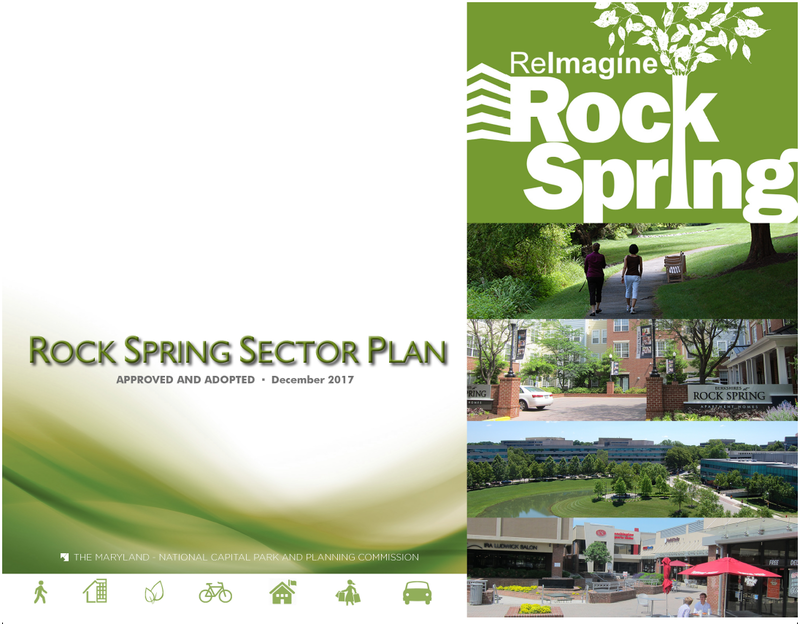 The Rock Spring Sector Plan focuses on the challenges of a typical suburban office park with an automotive-oriented street network, large parking garages, and surface parking spaces. 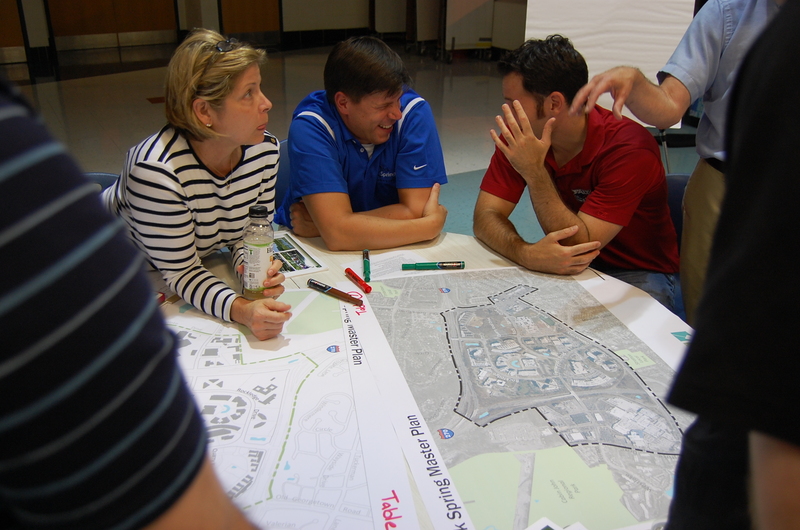 The Plan examines opportunities for enhanced public use spaces and amenities; residential and non-residential uses; sustainable environmental measures; infrastructure needs for the area; and linkages to the proposed transitway along a central spine.